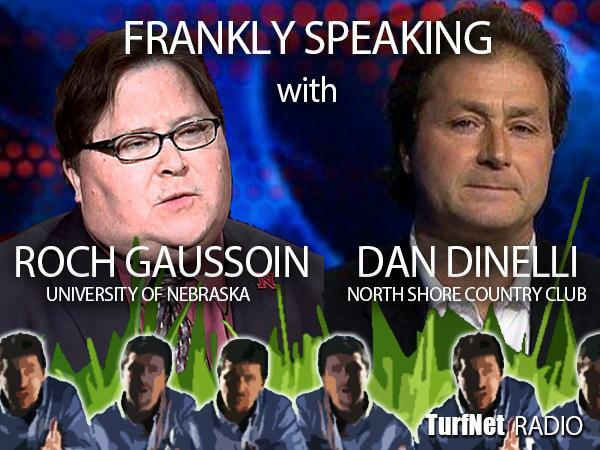 Following up on two previous deep-dive conversations into the role and management of organic matter in fine turf, I once again host Dr. Roch Gaussoin of the University of Nebraska and Dan Dinelli, golf course superintendent at North Shore Country Club in the Chicagoland area. Listen in we go at it for an hour, winding up with a fascinating discussion about Dan's research into biochar as a component or amendment of golf turf. As always, smart talk from leading thinkers... presented by DryJect and DryJect Maximus.